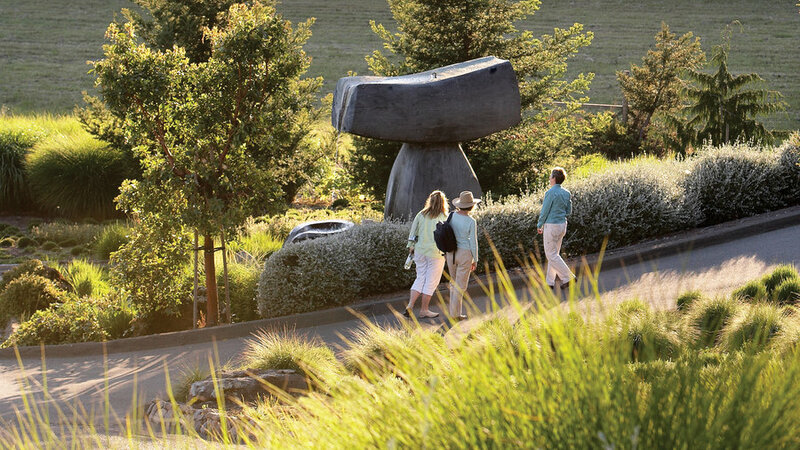 Ditch the drive over the pass to wine country and taste as any biped should: on foot. We like Kunin Wines, in a WWII Army barrack turned tasting room. The honeysuckle-ish Viognier is a great pour. It’s famous for its “Isosceles” blend. 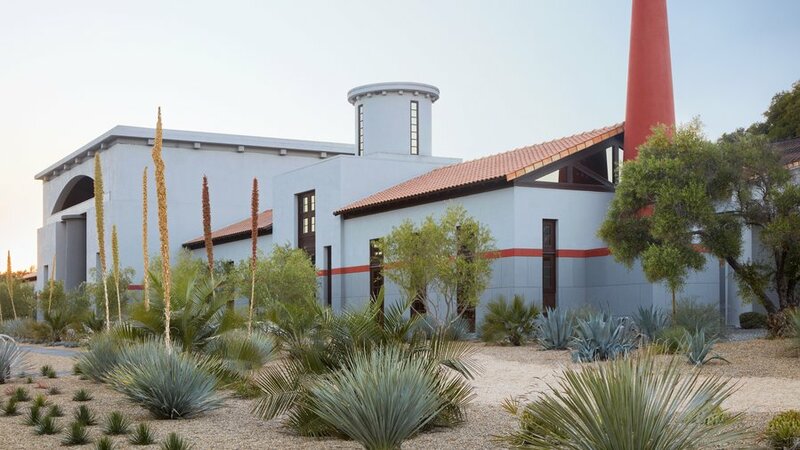 The striking "temple to wine and art," designed by architect Michael Graves, houses an art collection but is itself the real work of art worth stopping for. The Mitsuko's Vineyard wines are special. 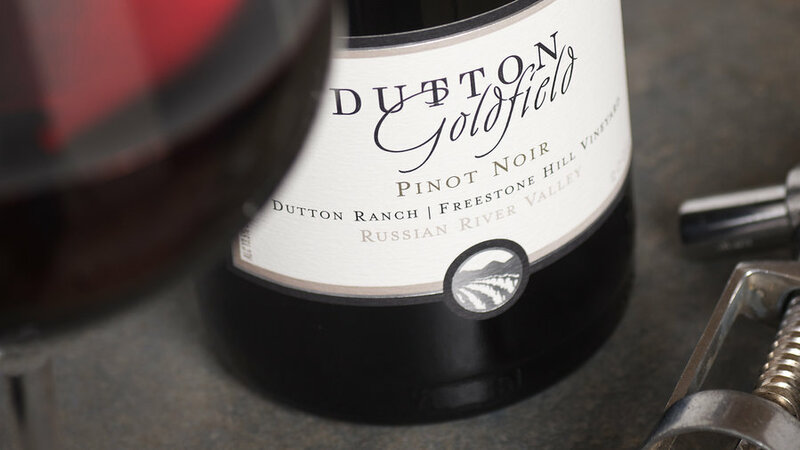 Dan Goldfield took top honors as our 2010 Winemaker of the Year, for Dutton-Goldfield Winery. Go visit the tasting room and see what we've been fussing about. 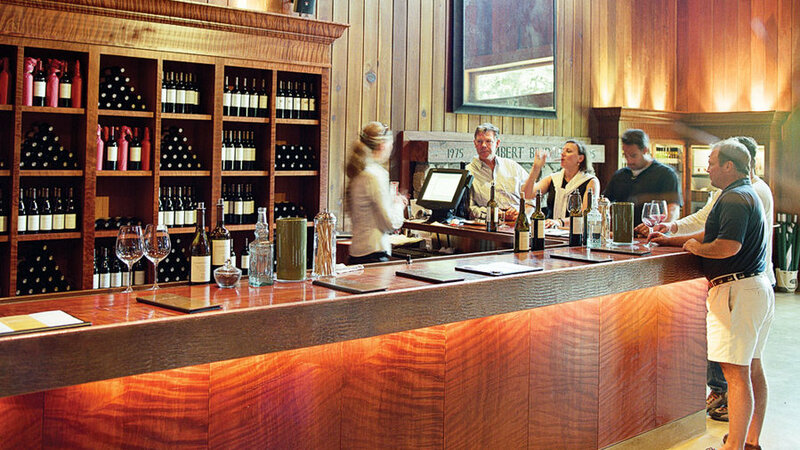 Check out the gorgeous bar at Lambert Bridge Winery, made from a single redwood tree felled in Sebastopol. 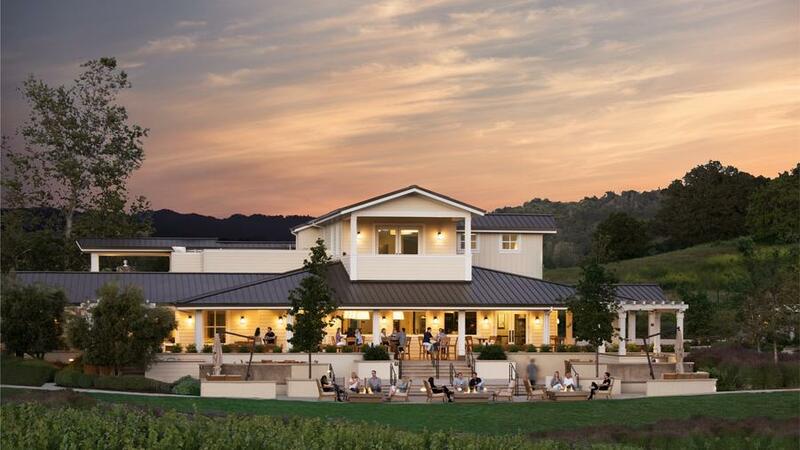 In the foothills of Annadel State Park, beautiful views from a tasting room and wraparound deck. Picnic area and extensive lavender gardens. Quixote is the 20-year project of Carl Doumani. Designed by Viennese iconoclast Friedensreich Hundertwasser; wild splashes of tile, gold-leafed domes, and no straight lines or square angles. 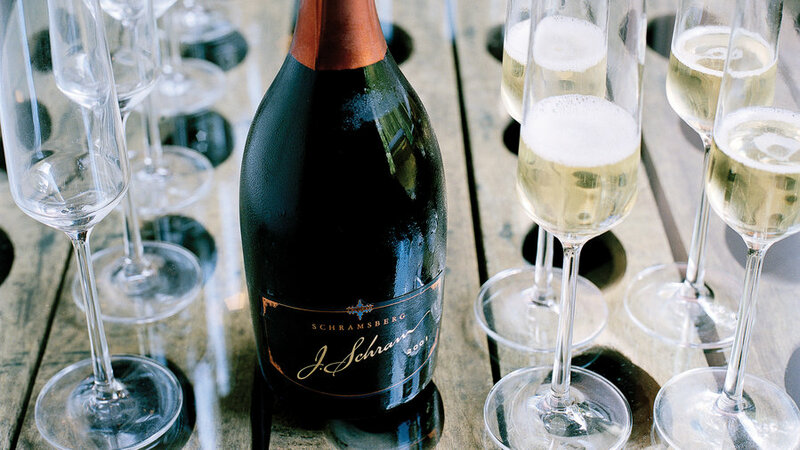 A must-visit if you're looking for Napa's roots. The château, built by sea captain turned wine pioneer Gustave Niebaum, has watched over the valley since 1880. 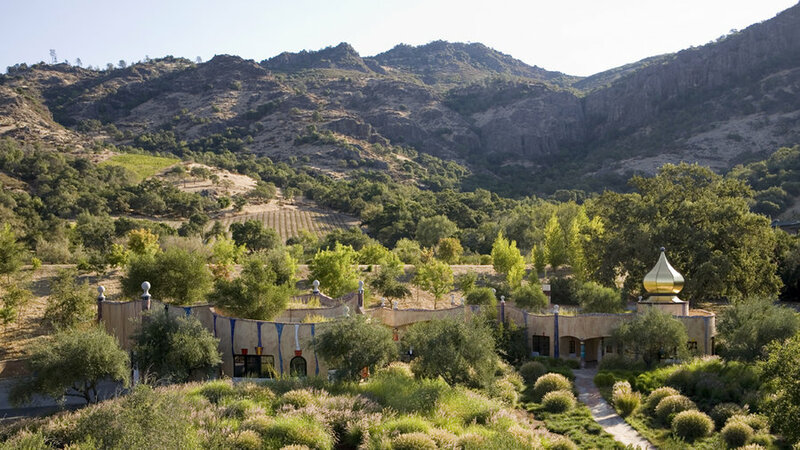 Movie director Francis Ford Coppola bought the estate in 1975 and reunited all the original vineyards. The tour here gives you a look at a mind-boggling 2 million bottles of bubbles in 2 miles of underground caves that were dug out in 1862. Festooned with lichen and dug deep into the mountain, they evoke the ancient caves of Champagne, France—but are more gothic and mysterious. 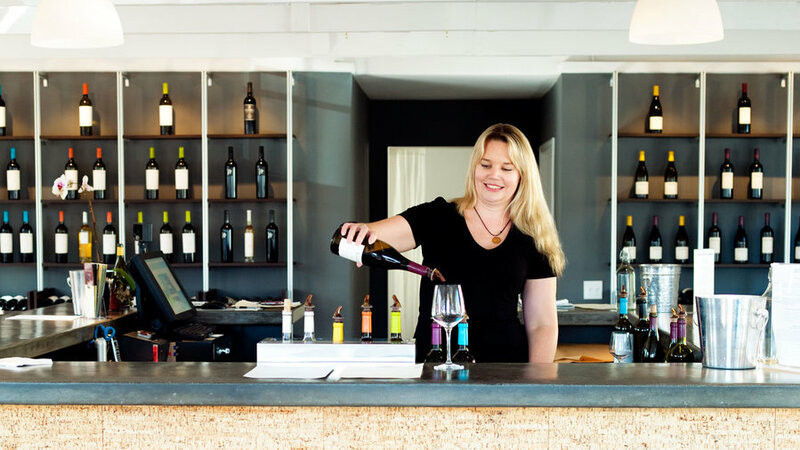 Thanks to the rise of urban wineries, your next spontaneous tasting may be even closer than you think. 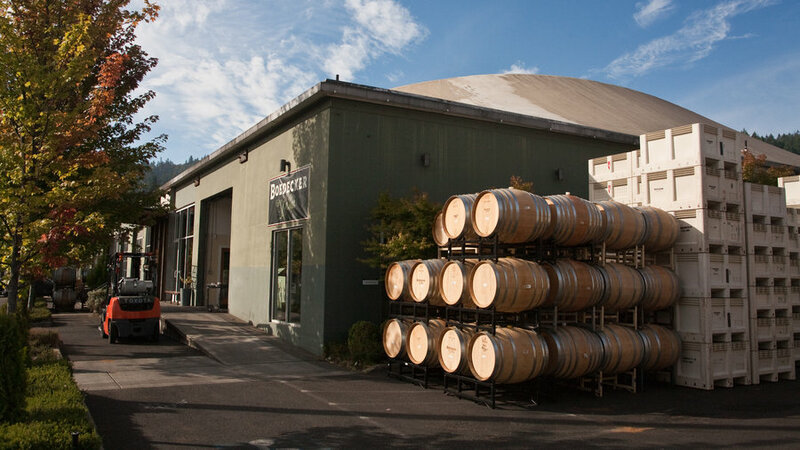 Check out The Portland Wine Project, a twofer (Boedecker Cellars and Grochau Cellars together) in the Northwest industrial area.